"A number of weeks ago, I received an email from Crossfit stating that I had failed my drug test. 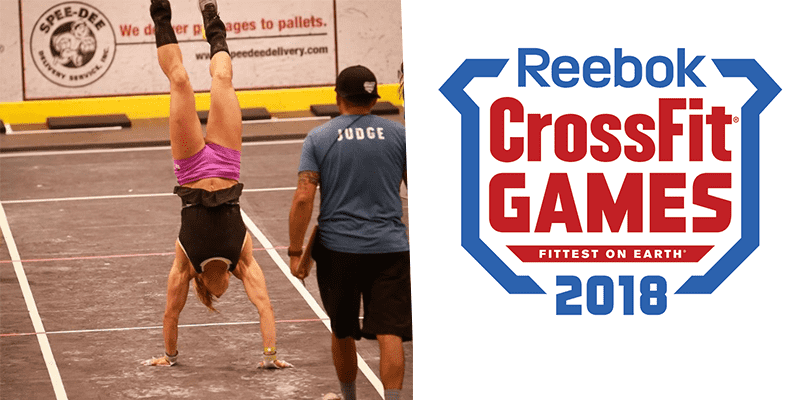 I was completely shocked and confused..."
“At the conclusion of the 2018 Crossfit Games, I was honestly thrilled to take a drug test. I had placed well in my division, and I was happy to prove that it was all done clean. There was no doubt in my mind I would pass. A number of weeks ago, I received an email from Crossfit stating that I had failed my drug test. I was completely shocked and confused. I have never taken a banned substance of any kind. On the contrary, I feel my coach and I have been extremely cautious and mindful about every substance that goes into my body. I try to use products tested by third parties whenever possible, or products that are widely used and accepted within the CrossFit community. The substance found was 0.02ng/mL (20 trillionths of a gram) of “a metabolite of GW1516″. This meant nothing to me, having never heard of it before. It was suggested that I should test the supplements I still had from my time at the CrossFit Games, and one of those supplements (a common and well-known pre-workout powder) proved to be contaminated with GW1516 (I have been advised not to name the brand at this time). Crossfit has acknowledged that the supplement was indeed contaminated, however because this product was not third-party tested, they are holding me responsible for ingesting the unlisted ingredient.